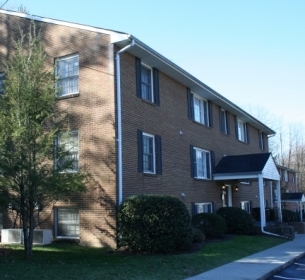 Dogwood Manor is located in Vinton and offers 48 large 2 bedroom apartments starting at $565 per month. Mail sent successfuly we will contact very soon..! © 2019, RGM Properties. All rights reserved. 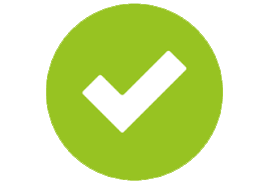 Webmail | Administration | Website By: SayItOnTheWeb, Inc.